What is lithium-oxygen battery and is it the future of energy storage? Unlike typical lithium-ion cells, lithium-oxygen batteries are more energy-dense and are made of more sustainable materials. 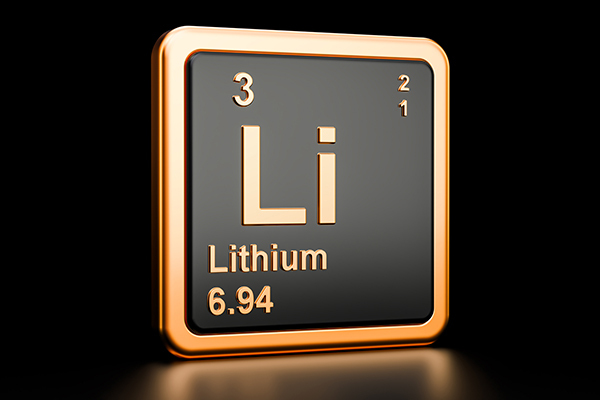 Lithium-oxygen batteries are strong candidates for the future generation of rechargeable batteries. The reason lithium-oxygen batteries aren’t currently widely used yet is that they die too quickly. But, developers of the building materials used to create the batteries are consistently tweaking the product. At this point, researchers have constructed a lithium-oxygen battery that will release almost 100 percent of the stored charge and then be recharged about 150 times. The goal for this battery is to one day become much more reliable and energy dense. Researchers at the University of Illinois at Chicago and Argonne National Laboratory have been hard at work developing a new lithium-oxygen battery that works in a natural-air environment and that still functions after an astonishing 750 charge/discharge cycles. Researchers estimate that Lithium-air batteries are capable of holding up to five times more energy than the lithium-ion batteries.